I work at capturing expressions, personalities, and real moments in a contemporary, authentic way. Because of my experience, I cannot help but shoot with a designer’s eye. I’m looking for color, texture, composition, light, and most importantly….emotion. I’m extremely passionate about what I do and I feel blessed when I’m asked to make memories for seniors. 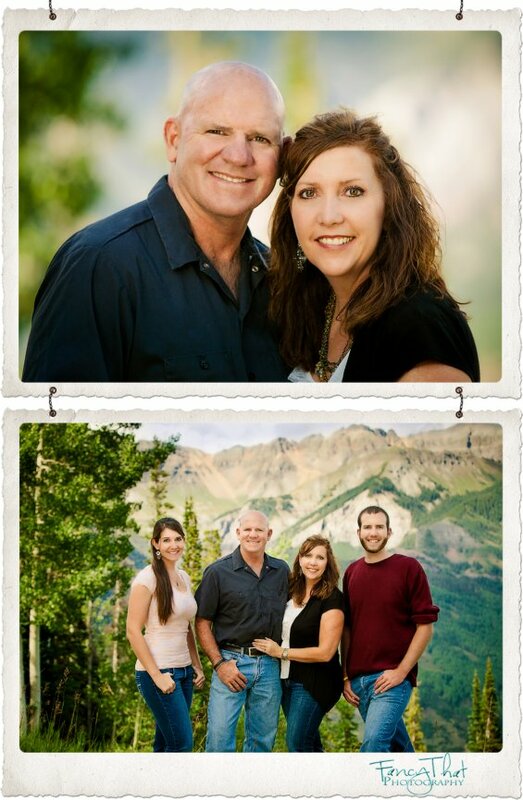 Our goal is to help you make those memories unforgettable and decorate your world with highly personal artwork. Artwork that matters. I….like Dasani water….was married to my first love for 30 years....realize the immense value of imagery as my husband passed away recently….am a mother of two amazing children….have a heart for God and have been repeatedly blessed with His hand in my photography work ….took my first photography class in high school and have been hooked ever since….am a native of Cañon City though lived in other cities and returned here to my roots…. have a devoted passion for touching people's emotions with my images…..like a little coffee with my Hazelnut ….have donated a kidney to my brother…..started my business in 2008…..have been capturing and preserving memories for over twenty years….like listening to country music….have a background in graphic design….think the best thing about summer is sitting around a campfire looking up at the stars with my family….have won two national contests for design and photography…have been published in national magazines....have won national photography competitions...am a member of Professional Photographers of America (PPA) and Wedding & Portrait Photographers of America (WPPI)...wish there were more hours in a day…like dark chocolate….am blessed. I believe the most beautiful decor in the home is the decor that includes the people you love. If you're looking for something different... If you're tired of the chain store limits and hurry-up attitudes, you've come to the right place! 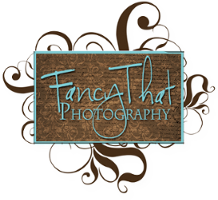 You can expect Fancy That to spend time capturing your best side, and preserving moments and memories that you will treasure. You can expect to laugh a lot during your session and just have fun being with your family. You can expect us to provide you with images and artwork to display on your walls and share with family and friends that speak volumes about those you love the most. You can expect your images to be treated like they were our own, with the same heart and soul, love and passion we deliver to our own family. You can expect top-notch quality....From the time we spend together, to the quality of our prints and boutique products, to the customer service we deliver. Thank you for taking the time to hear our story. We can’t wait to tell yours! I look forward to meeting you and capturing your beauty...in print.